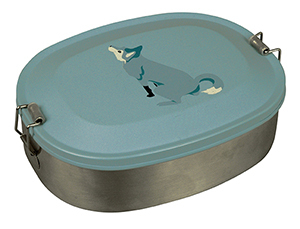 Rocky Family Doorstopper / bookends, designed by Jorine Osterhoff Plate Tropical From now on, a good appetite is no problem. 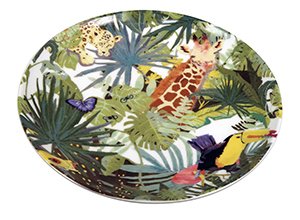 You want to discover every detail of this plate with beautiful print. Rocky Bulldog Doorstopper / bookends, designed by Jorine Osterhoff Stringbag for school as a gym- or swim bag, or backpack for your food and drink Thermal Flasks Stainless steel, double wall thermal flask with animal prints Placemat Forest Animals, set/2 different prints 2 piece children's placemats with super cheerful design. Billy Goat Coat rack hooks from The Zoo. 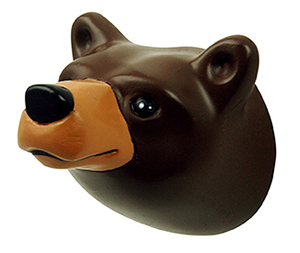 A variety of colours Cushion Forest Animals “Are you coming to cuddle with me or have a sleep-over?” Moose These hooks are easy to install and available in various colors and cheerful animals. 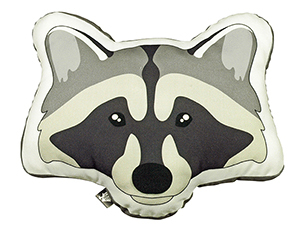 Cushion Forest Animals These forest animal friends are lovely and soft and... Forest Animals Coat rack hooks from The Zoo. Handpainted. Check out all the animals... 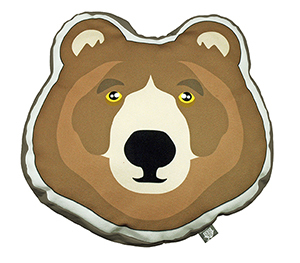 Cushion Forest Animals “Are you coming to cuddle with me or have a sleep-over?” Forest Animals Coat rack hooks from The Zoo. Handpainted. 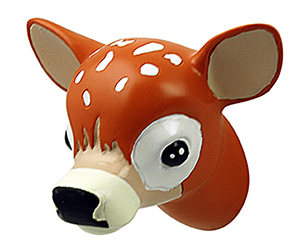 Check out all the animals... Moneybank Forest Animals “Ooooh how cute, there’s a baby deer in my room and it’s treasuring my money”. Forest Animals Check out all the animals... Moneybank Forest Animals “Ooooh how cute, there’s a brown bear in my room and it’s treasuring my money”. 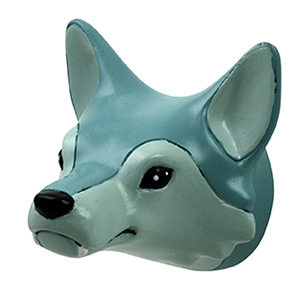 Forest Animals Coat rack hooks from The Zoo. Handpainted. 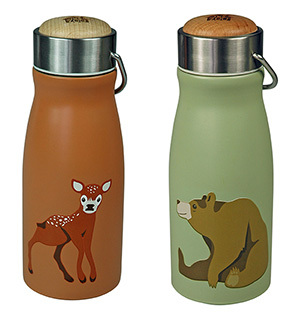 Thermal Flasks Stainless steel, double wall thermal flask with animal prints Forest Animals Coat rack hooks from The Zoo. Handpainted. Check out all the animals... 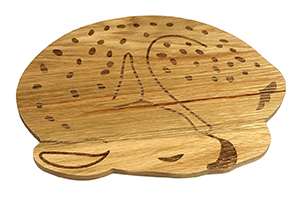 Wooden Plate Forest Animals - Baby Deer These wooden plates of The Zoo are real MUST HAVES; playful, trendy, practical and with a big "ohhh what cute!" 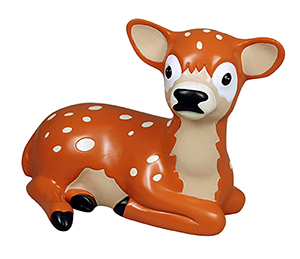 effect Dear Deer The animals were designed by Jorine Oosterhoff and are not only practical but also fun to watch. 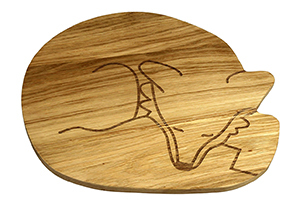 Wooden Plate Forest Animals - Fox These wooden plates of The Zoo made from oak are designed by Jorine Oosterhoff Giraffe The animals are not only practical but also fun to watch. Eco-Kids Let your child discover the world of "food" in a playful way, along with a bunch of friends. 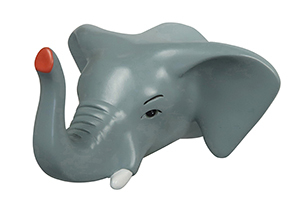 This set is made of PLA, Elephant These animal-hooks are not only practical but also fun to watch. 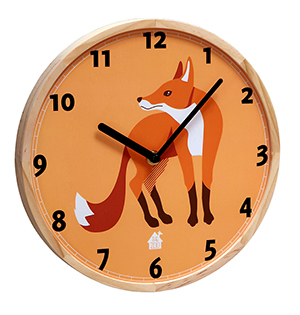 Wallclock Forest Animals Tick,Tock; watch this clock! It’s time to wake up says this forest animal. 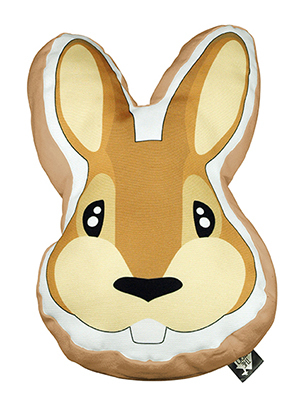 Bunny Bunny coathooks from The Zoo. 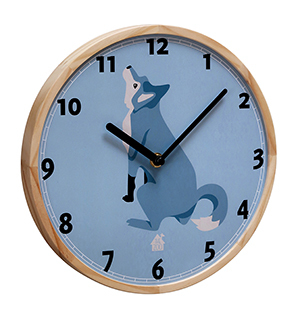 Wallclock Forest Animals Tick,Tock; watch this clock! It’s time to wake up says this forest animal. 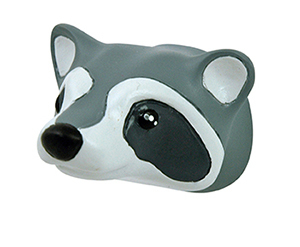 Forest Animals Coat rack hooks from The Zoo. Handpainted. 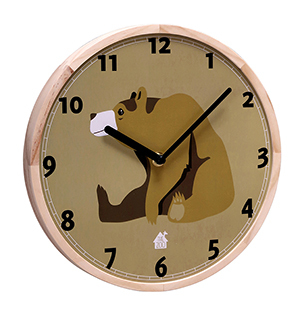 Check out all the animals... Wallclock Forest Animals Tick,Tock; watch this clock! It’s time to wake up says this forest animal. Farm animals - Donkey Handy coat hooks shaped by Jorine Oosterhoff in different designs, such as a donkey, cow, pig, sheep or rooster. 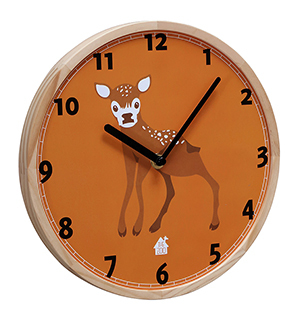 Wallclock Forest Animals Tick,Tock; watch this clock! It’s time to wake up says this forest animal. Farm animals - Donkey The Zoo Collection now conquers the countryside with ... farm animals. 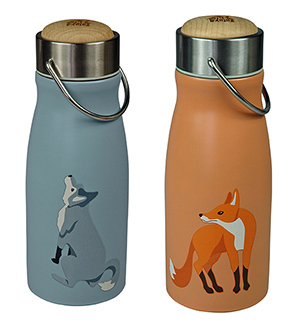 Thermal Flasks Stainless steel, double wall thermal flask with animal prints Farm animals - Donkey The Zoo Collection now conquers the countryside with ... farm animals. Eco-Kids Let your child discover the world of "food" in a playful way, along with a bunch of friends. 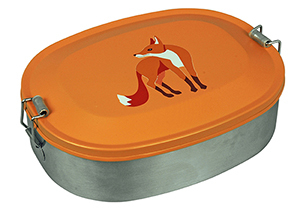 This set is made of PLA, Lunchbox Forest Animals Take your lunch to work or school in this stainless steel lunchbox from The Zoo. 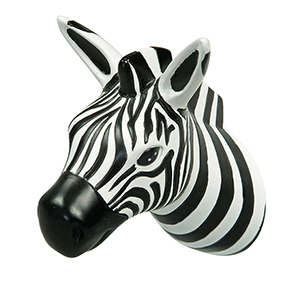 Wallhook Tropical Animals The Zoo Collection conquers the tropics... Lunchbox Forest Animals Take your lunch to work or school in this stainless steel lunchbox from The Zoo. 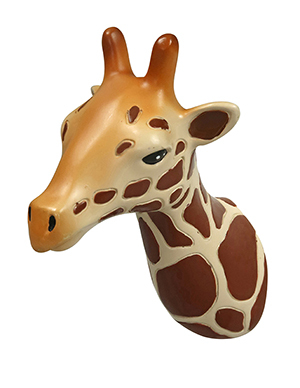 Wallhook Tropical Animals The Zoo Collection conquers the tropics... Mug Forest Animals A comfortable big mug of ceramics with the "forest animals" like the fox or wolf to keep you company. 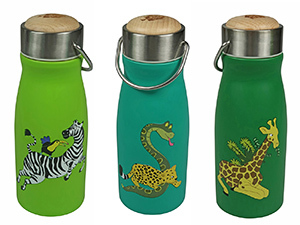 Wallhook Tropical Animals The Zoo Collection conquers the tropics... 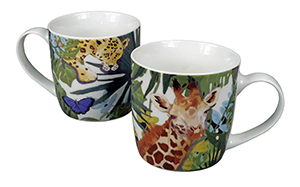 Mug Tropical Just a nice daydreaming, because while drinking from this mug you stand among the giraffes, butterflies and toucans. 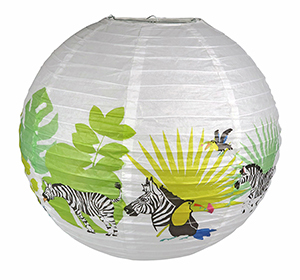 Lampshade Tropical For THE ZOO we go on an adventure together to the Tropics !! 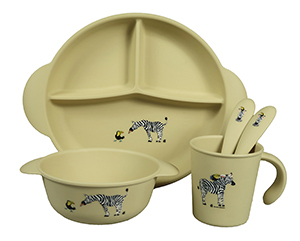 We spot zebra's, giraffes, toucans and lions. 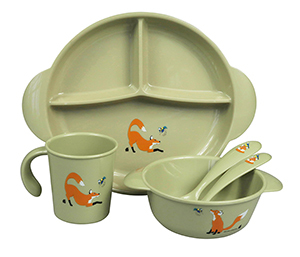 Plate Forest Animals A breakfast plate of ceramics with the "forest animals" like the fox or wolf to keep you company. 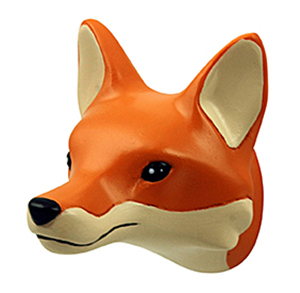 Collect them all and make it a true forest zoo. Ottoman Tropical A real eyecatcher, this beautiful storage basket with Tropical print. 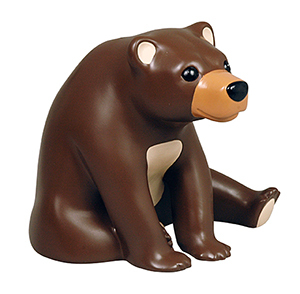 Handy for storing toys as well.